PERFECT 10 MINUTE WARMUP ROUTINE 0 0 This warm-up program is designed to help with the following: -Help prime the nervous system to prepare the body for a golf round -Prevent Injuries -Feel stable to be able to use the ground for more power -Loosen joints and muscle to be able to get further into your back swing -Reduce back pain before, during, and after a round Areas of the body this program focuses on: -Neck -Shoulders -Thoracic Spine -Core -Lumbar Spine -Glutes -Calves -Ankels -Central Nervous System This program can also be used for: -Before a workout routine -After a workout routine -Before a practice session -After a practice session -Off day of golf This program would be utilize best with the following tools: -Phyiso or resistance band -Type of stretching stick or golf club is fine. 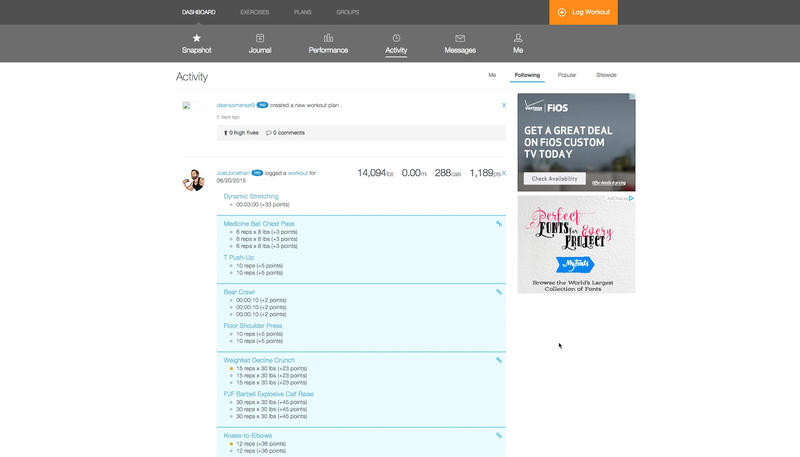 This program can be performed at the following places: -Golf Course -Practice Range -At home -Anywhere indoors -Anywhere outdoors The Perfect 10 Minute Golf Warmup Routine was designed to help golfers feel better, feel more healthy and improve their game, while not taking to much of their time up before they play. This program is designed for every level of golfer at any age! 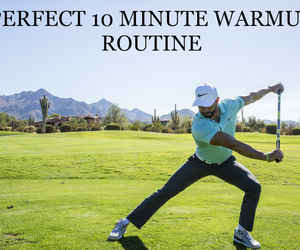 The Perfect 10 Minute Golf Warmup Routine was designed to help golfers feel better, feel more healthy and improve their game, while not taking to much of their time up before they play. This program is designed for every level of golfer at any age! -Type of stretching stick or golf club is fine. Andrew started as an athlete in a small town in Kansas where he participated in three sports in high school. His sports career continued at Baker University where he played baseball and basketball. During that time Andrew began to find his true passion for fitness and performance. While majoring in Exercise Science his knowledge on fitness and health continued to grow. Throughout his athletic career at Baker, he realized his strength performance goals could be reached by getting into weight lifting. After he graduated he knew that he wanted to share the knowledge he learned to help other people, and that’s where his personal training career started. What Andrew loves about personal training is the fitness industry is always expanding and there is always something new to learn. The mindset and heart of an athlete, he continued to look for opportunities to continue his education with health and fitness. He embraced the learning and concepts of golf fitness and performance. He believes that the general public can benefit from the techniques and concepts of golf fitness training through mobility, flexibility, dynamic movement while throwing a twist with traditional strength and athletic movements. Andrew views health and fitness is not necessarily about looking ripped or toned year round with high intensity workouts, but about a life style change through active habits, maintainable nutritional choices, and a healthy mind set of self-worth. Andrew loves working with all types of people, and enjoys creating valuable interpersonal relationships that can help clients exceed their goals. 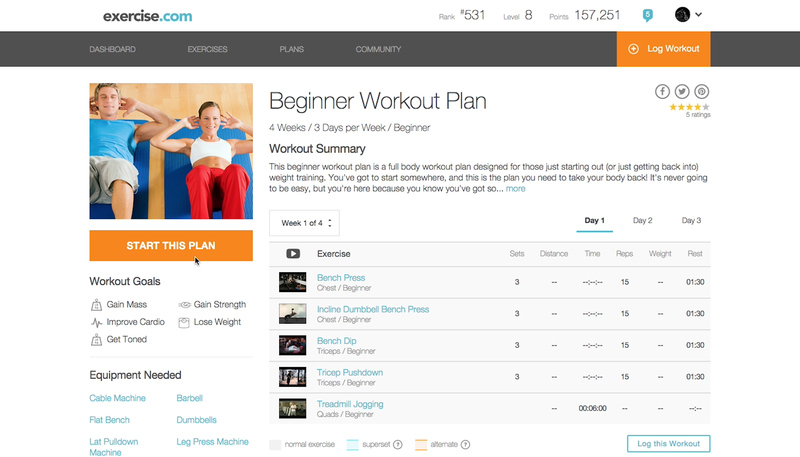 He enjoys learning about his clients to ensure a fun, motivational and fulfilling workout.